Healing the planet requires a change in how we look at the world and our interaction with it. 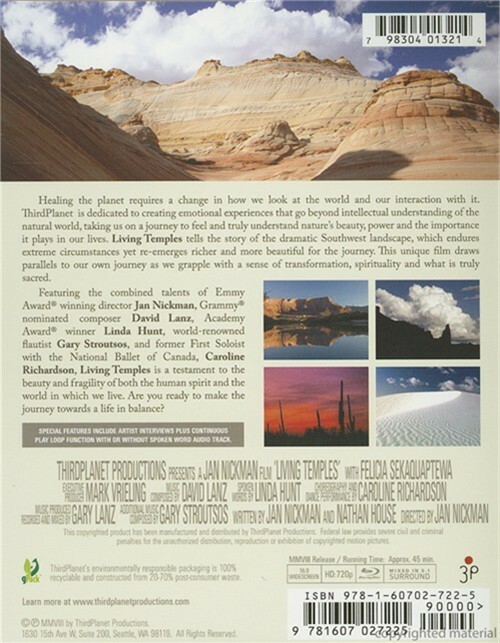 Thirdplanet is dedicated to creating emotional experiences that go beyond intellectual understanding of the natural world, taking us on a journey to feel and truly understand nature's beauty, power and the importance it plays in our lives. 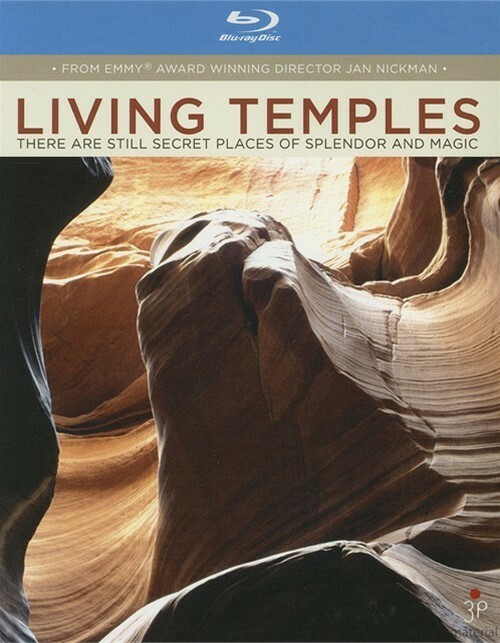 Living Temples tells the story of the dramatic Southwest landscape, which endures extreme circumstances yet re-emerges richer and more beautiful for the journey. 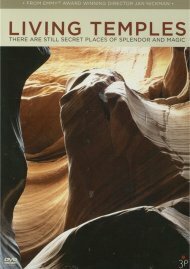 This unique film draws parallels to our own journey as we grapple with a sense of transformation, spirituality and what is truly sacred.